Blow drying your hair straight has never been so easy with the newest, latest hair technology. We’re talking about hot air brushes! 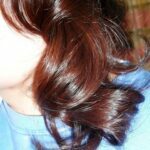 They’ve landed with such applause that there’s no avoiding them especially if you want to achieve salon-straight and sleek hair without stepping out of your home. As with everything, it does take a little know-how and practice but with our guide to how to use each type of air brush you won’t go wrong. 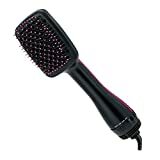 This type of hot air brush looks just like a regular paddle hair brush except it heats up using a control panel and most of them on the market have variable temperature settings so you get to select the right one according to your hair type. The heat comes through the head of the brush and in some cases, the bristles themselves also heat up. Bristles are made of nylon, silicone or ceramic, all designed to conduct heat gently to hair without damaging it. Paddle hot air brushes are kinder to hair than straighteners because they don’t clamp hair between two hot plates, they smoothly glide through hair so they don’t administer as much heat, yet they are incredibly effective. We love the Revlon One Step Dryer and Styler because this one does work on damp hair (remember, some don’t). Don’t use it on very wet hair, it’s always better to towel dry first. This one has the power of a blow dryer and the smoothness of a straightener all in one handy hair brush. The bristles are flexible so they don’t snag or pull hair and it works very quickly, eliminating the need for using two different styling tools. 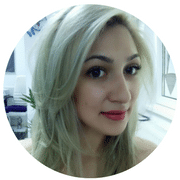 With ionic technology it delivers superb shine without any frizz or static. 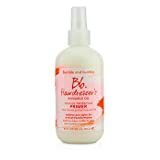 Bumble and Bumble Thickening Serum 50ml / 1.7fl.oz. 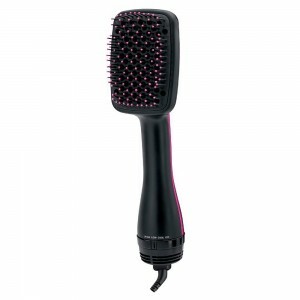 This is an all-in-one product that dries and styles at the same time except it’s different to a hot air paddle brush. It looks more like a hair dryer and blows air but it also has heated teeth! It’s simple to use, plug it in just like your regular hair dryer and with damp hair you can style from scratch and create volume, curls or even sleek, straight hair. Simple! 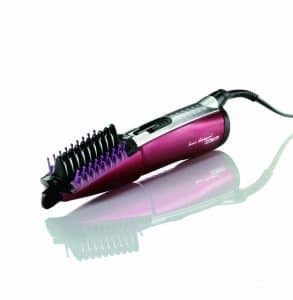 We love the best-selling Conair Infiniti Pro Wet/Dry Hot Air Styler. 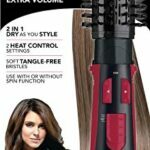 It’s an exceptionally versatile piece of hair equipment that straightens, shines, controls frizz and flyaway and delivers bouncy, voluminous hair that doesn’t look flat. It also has a special tension control system, so it’s suitable for any hair type and the ionic tourmaline with ceramic technology means hair looks lustrous, shiny and exceedingly smooth. Protective and effective, it gets our vote every time! Bumble and Bumble Thickening Volume Shampoo 8.5 oz. use styling brushes and while it takes time to get used to, it’s so easy when you know how. We Love the Revlon One-Step Hairdryer and Volumizer which offers plenty of interesting features. 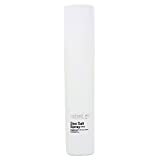 Its large size 2” barrel is designed to cope with longer and thicker hair and deliver copious amounts of volume. 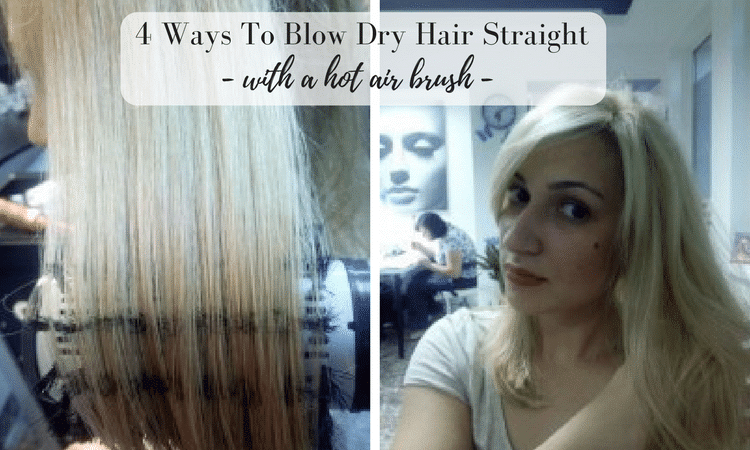 It’s also really fast, styling hair in half the time of a traditional blow dry. The round edges of the brush give hair a soft look and it’s smoothing too so you get a super-shiny finish. With three temperature settings to choose from, it’s ideal for all hair types and as it’s lightweight you won’t end up with wrist-ache. Finally, the bristles are a combination of nylon and regular tufts so it’s far gentler on hair and won’t snag, pull or tangle. 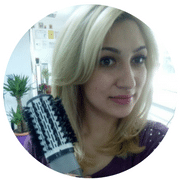 instructions and you could change the way you style your hair forever. 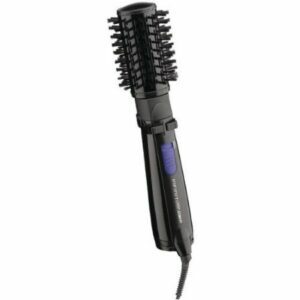 We love the Infiniti Pro Spin Conair Hot Air Brush Rotating Styler which is one of the best-selling hot hair tools available and with a 2” rotating barrel, it’s the perfect styler for big hair. This one delivers full body, large curls and plenty of sheen. It also dries hair off from damp and the ceramic technology is kind to your hair. Additionally, the ionic feature means hair looks silky-smooth and frizz free. Other rotating stylers are notorious for catching hair but this one has anti-static bristles so won’t tangle up your hair and there’s an additional cool-shot action to set style into place. Start with the section at the far back and gently twist hair up in the brush without applying too much pressure. 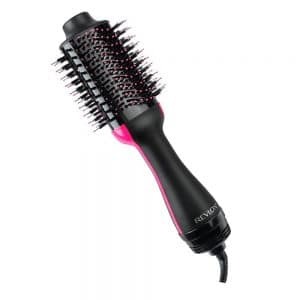 Revlon Hot Air Spin Brush – Even Better Than Infinity Pro? I tend to not have the patience to dry my hair. I wonder if I would be more patient with this. Hot Fusion Brushes – They seem to do it all! © 2019 · hotairbrushreviews.com is a participant in the Amazon Services LLC Associates Program, an affiliate advertising program designed to provide a means for sites to earn advertising fees by advertising and linking to amazon.com and affiliated sites.